Adeo Ressi, Founder & CEO of the Founder Institute Adeo Ressi is the Founder & CEO of the Founder Institute (http://fi.co), the world’s premier idea-stage accelerator & startup launch program with top Graduate companies across 6 continents. He is also the Founding Member of TheFunded.com, an online community of over 20,000 CEOs to research, rate, and review funding sources worldwide; and has served on the Board of the X PRIZE foundation, a non-profit chartered to inspire human achievements through competition. Adeo has founded or built 9 companies, four of which were acquired and four of which are still operating. 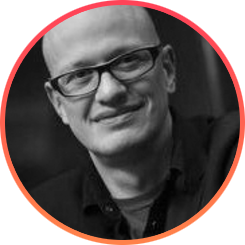 Adeo is widely regarded as an expert on startups and venture capital, and a global advocate for founder rights, with numerous appearances in The New York Times, The Wall Street Journal, Wired Magazine, NBC News, ABC News, BusinessWeek, Fortune, Forbes, Time Magazine, Entrepreneur, CNN, and more. Hassan has worked in the automatic speech recognition, computer vision, natural language understanding, and machine translation fields for 20+ years. In 1999, he cofounded AIXPLAIN AG, a company focusing on speech recognition and machine translation. Hassan also spent time at SAIC as Chief Scientist for Human Language Technology, where he worked on multilingual spoken dialogue systems and later established and led the Artificial Intelligence team at eBay. Hassan Sawaf has been with Amazon since September 2016, where he is Director of Applied Science and Artificial Intelligence in Amazon Web Services. Ida is the CEO and co-founder of female health tracking app, Clue. 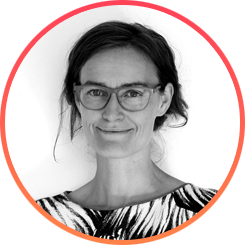 Born in Copenhagen, Ida graduated from Denmark’s prestigious creative business school, the KaosPilots. A lifelong entrepreneur, she previously led motorcycle tours around the world and published a book about her experience, “Direktøs” which became a Danish bestseller. 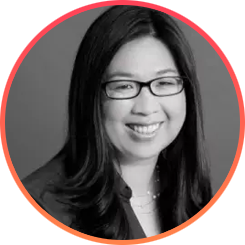 She is recognized for coining the term “Femtech” to describe the sector of technology focused on improving women’s health. 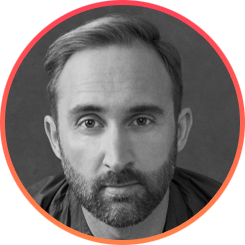 Paul Rippon is the Co-founder and Deputy CEO of Monzo Bank. 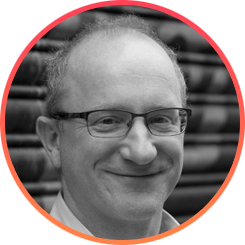 Paul has 25 years of experience in the UK and Ireland’s financial sector across 8 banks and building societies. He holds an MBA and is a Fellow of the Chartered Institute of Bankers. Paul has also co-founded businesses across manufacturing, digital services and agriculture. 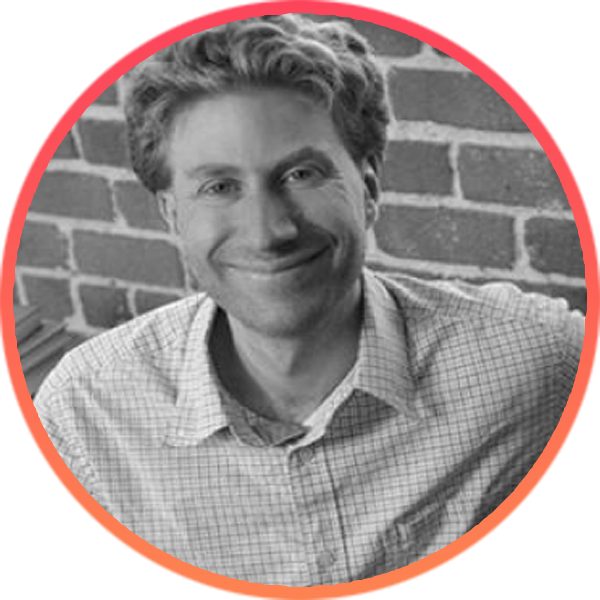 Jared Friedman is a partner at Y Combinator. Prior to YC, Jared was the cofounder of Scribd, which was funded by Y Combinator in 2006 and grew to be one of the top 100 sites on the web. Jared previously worked at a pioneering AI company and studied computer science at Harvard. Lars Thinggaard is President and CEO of Milestone Systems A/S. 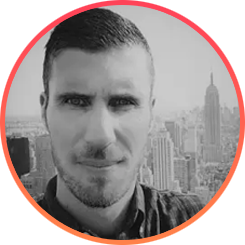 Lars is a dynamic manager with years of entrepreneurial experience. He was Co-founder and CFO at Mondosoft, COO and CFO at Beologic (acquired by Baan), CFO at In2itive (acquired by SPSS), Auditor at Arthur Andersen and at Price Waterhouse, now Price Waterhouse Coopers. He holds a Bachelor’s degree in Corporate Finance and Accounting from the Copenhagen Business School. 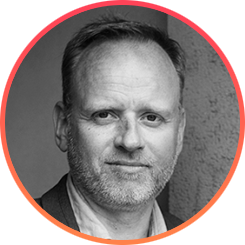 Lars has been CEO of Milestone Systems A/S since 2003, steering the Danish company to be the global industry leader in open platform Internet Protocol (IP) video management software. Under his leadership, Milestone Systems has followed a unique vision to bring the physical security industry together as a business community. During his fifteen years as CEO, Milestone Systems’ has delivered sustainable, profitable growth. Today, Milestone is one of the most valuable companies in the video management software industry with over 600 employees and offices in 20 countries. In 2014, Milestone was acquired by Canon in 2014 and today operates as a standalone company in the Canon Group. Lars wrote Business Magnetism: The power of partnership, presented in this whiteboard animation https://vimeo.com/179016369. During his time on stage, Lars will talk about: Purpose, path, progress. "What will you learn from my session? "I’ve led four start-ups up to now. The most successful was Milestone. In my session, I’ll try to answer three questions that are crucial for every start-up. · How do you keep the passion alive? · How do you unlock the full potential of your team? · How do you get them to go the extra mile?" Co-founder of Hobo Labs, making guild-based casual mobile games. Co-founder and former CEO of alivenotdead.com, an online community for artists and their fans. Sold to mig33 February 2014. Executive Producer of "The Heavenly Kings", directed by Daniel Wu (Best New Director, 2007 Hong Kong Film Awards). Co-founder and former CEO of Rotten Tomatoes (rottentomatoes.com), a leading entertainment website focused on movie reviews and news and one of the top 500 most trafficked sites in the world. Sold to IGN Entertainment June 2004. 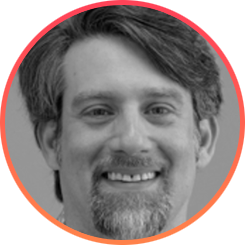 Co-founder and former CEO of Design Reactor (designreactor.com), an internet marketing firm focused on the entertainment industry. Clients included Disney, ABC, Warner Bros., and Artisan Entertainment, among others. Advisor to Casetify, Instaread, Frenzoo, SupportBee, WePloy, Lecker Labs (Yomee), Kiwi Campus, Privy Groupe, and LEEO. Instructor at MentorBox and MentorClass. Current or former mentor at various SOSV Accelerators (MOX, Chinaccelerator, Leap.Axlr8r), Founder Institute, Gateway Incubator, Berkeley LAUNCH Startup Accelerator, Laudato Si', nest.vc, and CoCoon HK. #55 on Bizzabo's list of "The 100 Most Wanted Speakers at Tech Conferences" (Mar 12, 2014): http://blog.bizzabo.com/the-100-most-wanted-speakers-at-tech-conferences. Holds a BA in Cognitive Science from the University of California at Berkeley. "The most important attribute for a startup founder is irrational confidence." Henrik Zillmer is the CEO and co-founder of AirHelp. He has worked for Rocket Internet, where he noticed their extremely efficient execution, but he always knew he had to start something of his own. In 2012, AirHelp launched and was accepted into Y Combinator. This is where Henrik realized the importance of an innovative product as well. The combination of an innovative product and expert execution has helped over 3 million delayed air passengers get the compensation that is rightfully theirs. Today AirHelp employs over 600 people in over 30 countries and Henrik rubs shoulders with the world’s leading entrepreneurs and speaks at the largest tech events. 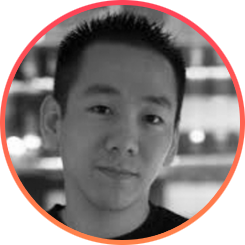 Co-founder of woothemes & woocommerce - the most popular ecommerce platform, which was acquired by automattic in 2015. currently advisor at automattic and angel investor with sprettert. working remotely since 2008 from stavanger, norway. "I doubt i’ll ever go back to corporate work. once you see the light, there is no turning back."